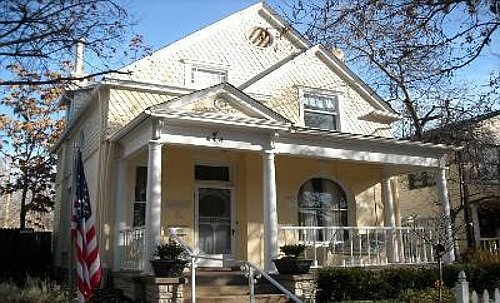 A beautiful home in Victorian style in the heart of the historical city Denver is now available for sale. This great opportunity will never come back to you. You have to act now to own this great imposing home. Built in 1891 and fully renovated two storey home has high ceilings, central AC, marvelous looking and majestically maintained hardwood floors and a master suite with a full bathroom. It also has a second full bathroom on the second floor. The main floor consists of a spacious office/guest suite and a laundry. The open Kitchen and an extra relaxing room/ TV room are in the back region of the home. 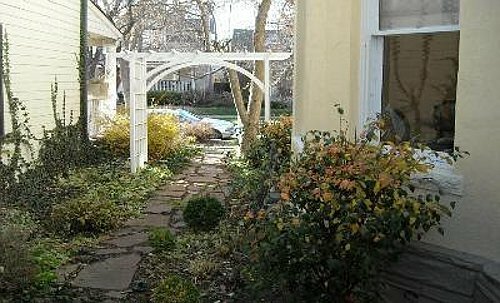 A large entertaining patio and the gardens in the front and back yard are all really value added facilities in this house. There are two big sized car garages. It has altogether 3 bedrooms, 2 full bathrooms and a partial bathroom. 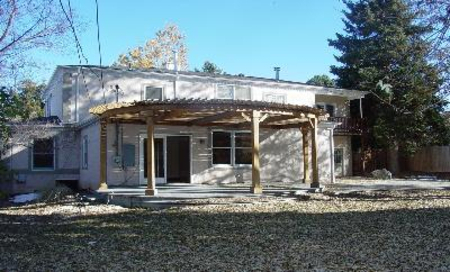 The location of the home in Denver is ideal for carrying out all types of daily activities. Alamo Placita, one of Denver's best neighborhoods, is very close by. Starbucks and Pablo's and Daphne's coffee shop are all just few minutes walk away. Don’t loose this great opportunity, act now! Come and see, get this awesome single family home in Denver. Perfect location, suitable for comfortable stay and the most reasonable price, all these make this single family home praise worthy option for you to buy now. This home is located ideally 1/2 block to robinson park, walking distance to cherry creek, close to graland country day school and in downtown Denver. This beautiful home with area 3,758 sqft built in 1953 is in a lot size of 0.29 acres. It has 4 spacious bedrooms and 3 bathrooms. The price is $187 per sqft. This hilltop home in 2 levels has extensive hardwood flooring throughout the house. The well planned kitchen has granite tile counters, plenty of spacious cabinet and breakfast bar. Extensive storage area, patio with pergola, master suite, private backyard, fireplaces up to ceiling level, walk-in closet and dining room are all designed and constructed brilliantly. This home has 5-piece master bathroom, enclosed courtyard, formal dining room plus french doors, bedroom with 3/4 bathroom and plenty of parking area. 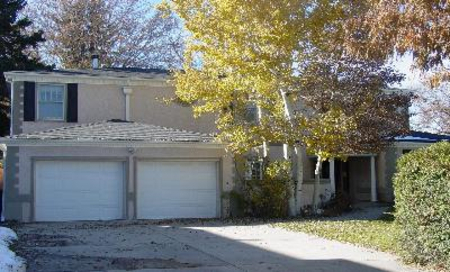 This big ranch in immaculate condition is loaded with upgrades and services. Enjoy the quiet location in support of a green connection with the network of hiking trails and magnificent sunsets! There is a huge parkline with over 300 flowers plants and trees and a pond with waterfall. There is also a separate garden. The living room open space and patio are ideal for entertaining large groups, while the separate lounge and dining room are reserved for more intimate settings private. 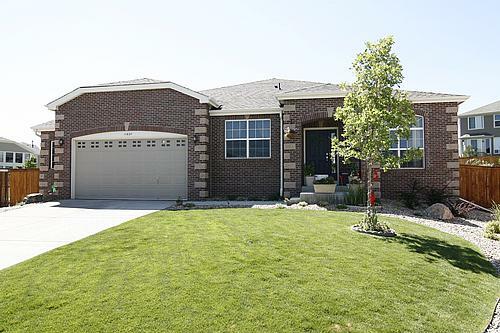 Colorado is a perfect living location for single families, so if you're looking for properties for sale, Denver area could be the best place for it. In this surrounding you can enjoy with the quiet neighbouhood and plenty of waterfalls in this area. The recently renovated house in desirable neighborhood of Berkeley is a warm and welcoming from the moment you enter. 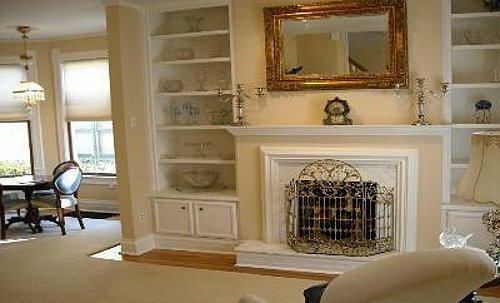 Each area has been hit with a meticulous attention to detail and displays the most recent. Each room welcomes you with its natural finishes, including wood, granite and travertine slabs in the new kitchen and bathroom. Use the space for reflection allows an area of study corner desk, pantry and two locker rooms. You can find stainless steel appliances in a modern kitchen and have a plan with a large double bedroom and main bathroom. The landscaping and fenced yard is easily maintained with an automatic irrigation. There is ample room for entertaining friends and family on the oversized cedar deck in the garden beautiful. The garage is brand new with space for two cars and includes electric garage door openers. The garden is open for you to plant flowers and vegetables next year. If you think that Denver Climate is too cold for you maybe it's time to start looking for properties for sale in Dubai. U.A.E. temperature is is much higher than in Colorado state, so if you are warm climate loving person, Dubai will be the best City to live in.